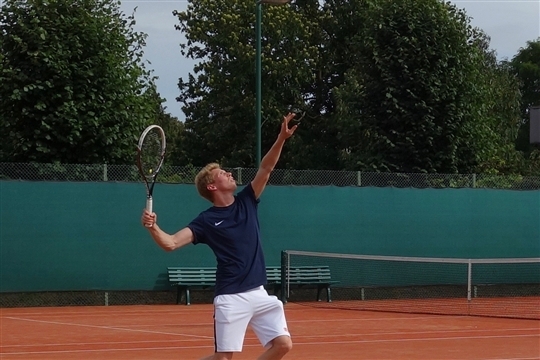 Teddington Lawn Tennis Club is a thriving tennis club located in the centre of Teddington with over 600 members. 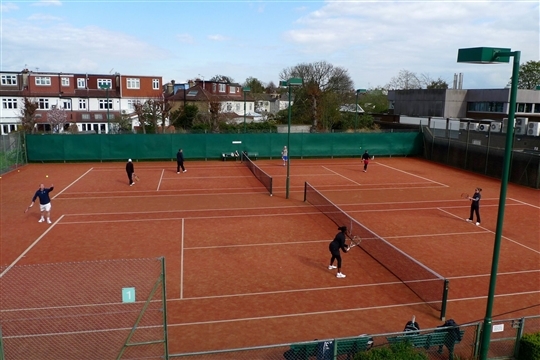 Its six courts (five floodlit) and clubhouse are set within its own grounds at the end of Vicarage Road. 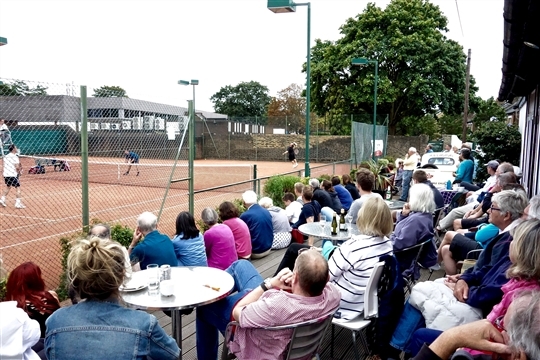 Teddington prides itself in being one of the top clubs in Middlesex and boasts six Men's and six Ladies' teams playing in the Middlesex legues. 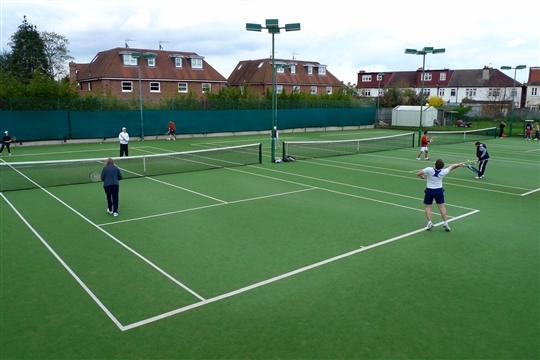 The clubhouse provides full changing facilities with free wifi, modern showers, a fully equipped kitchen and club hall. In addition, the clubhouse boasts a large bar and lounge area together with an extended veranda that runs around two sides of the clubhouse. 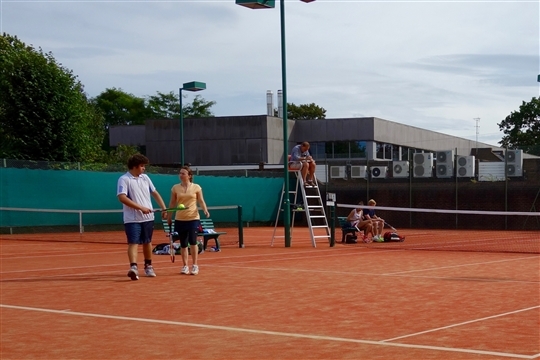 The courts, the clubhouse and the general surroundings are the envy of many clubs.